Callers in the United States: Call 1 703 831 3424. Open Monday through Thursday by appointment only. Make an appointment here. 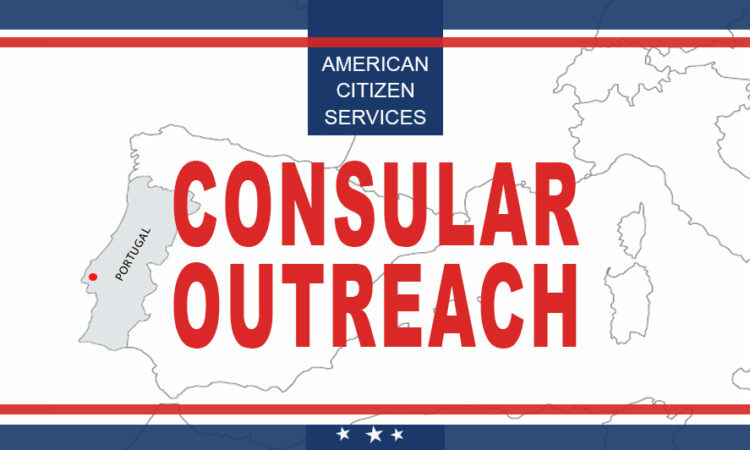 The Embassy is closed for certain Portuguese and American holidays .